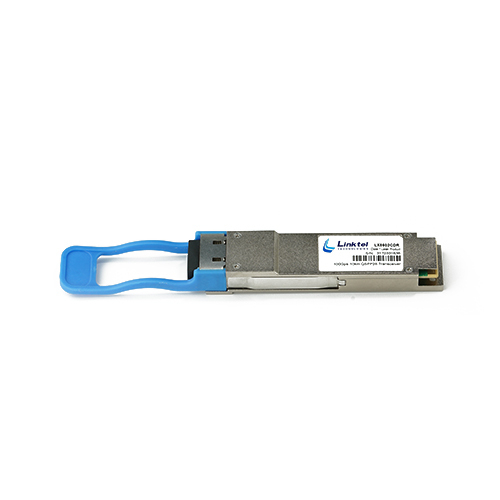 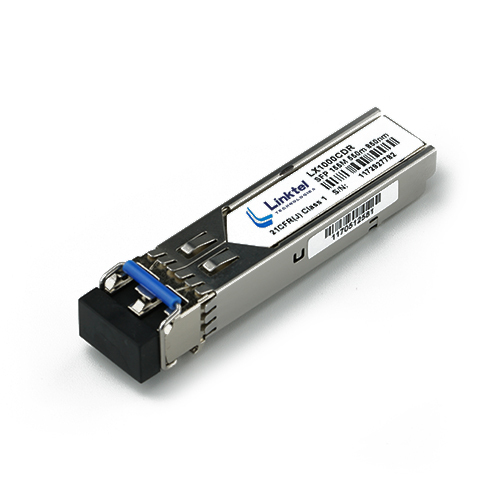 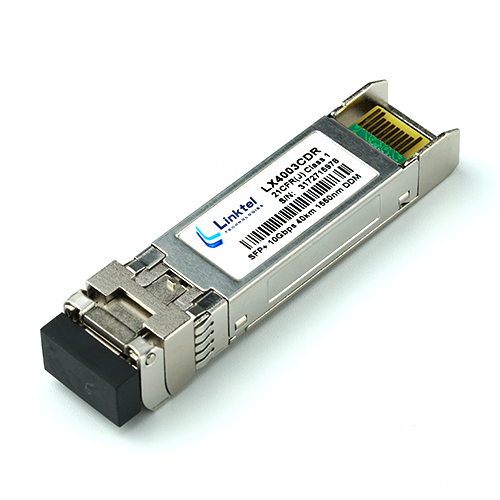 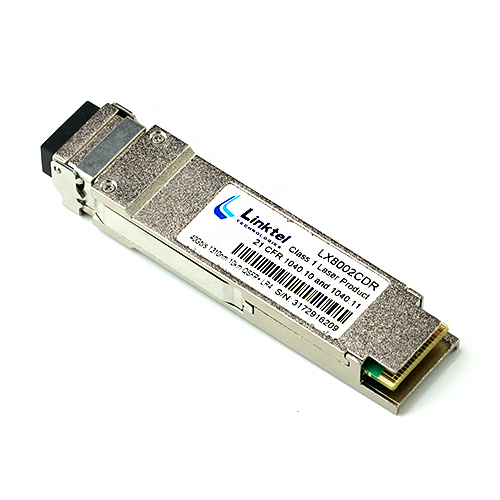 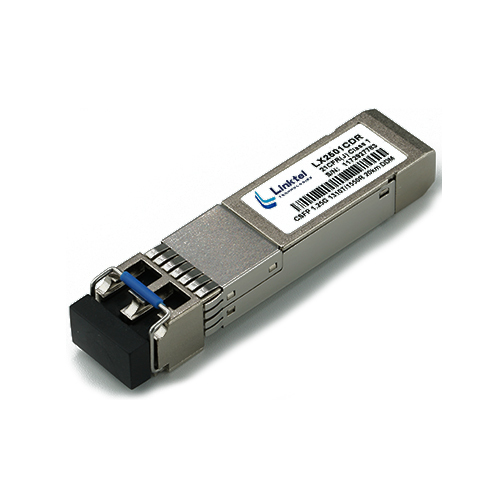 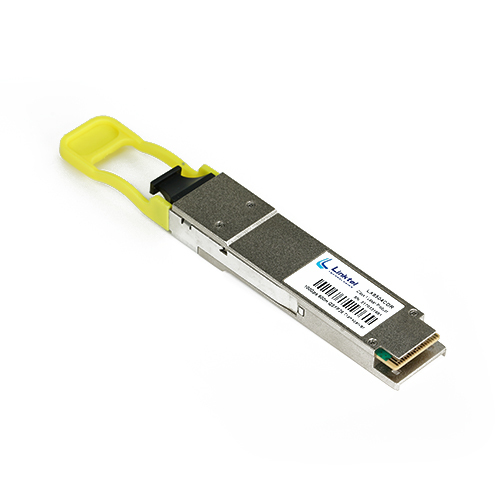 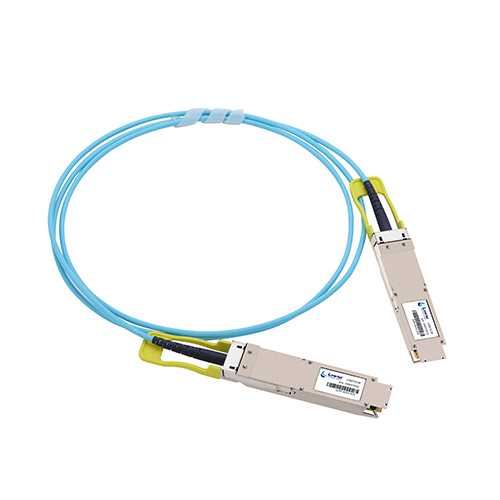 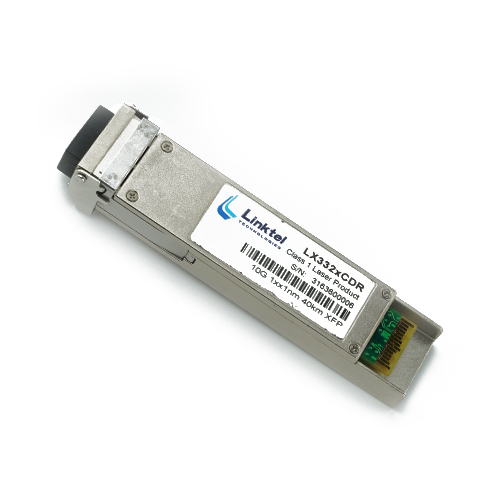 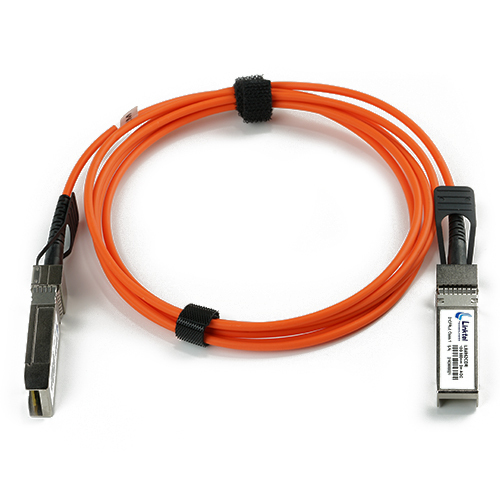 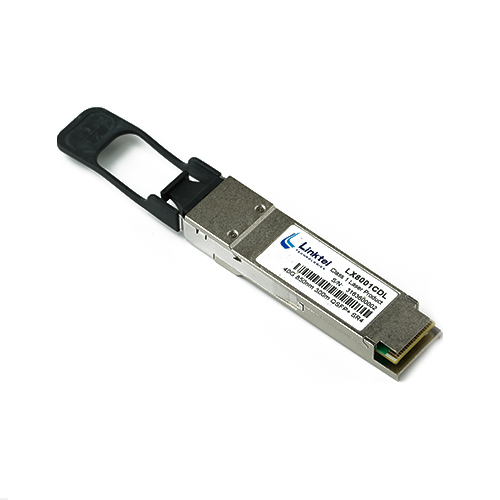 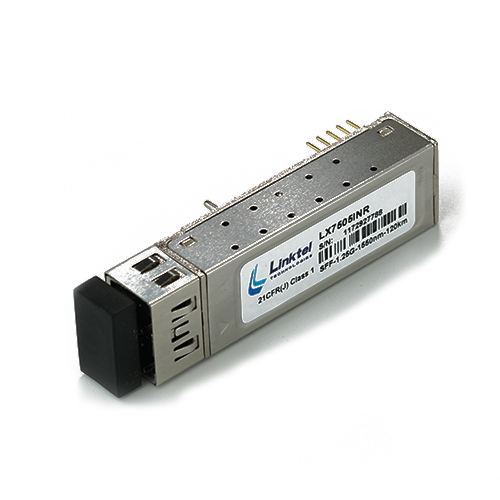 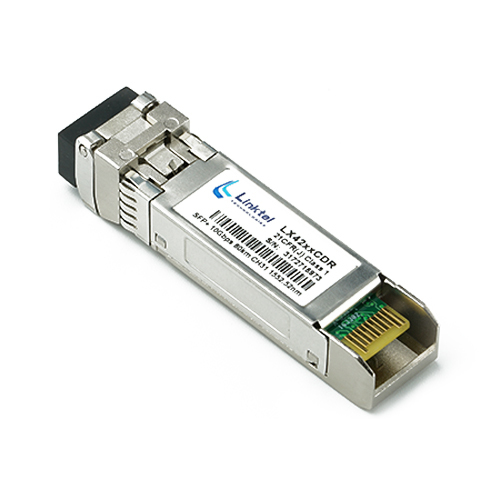 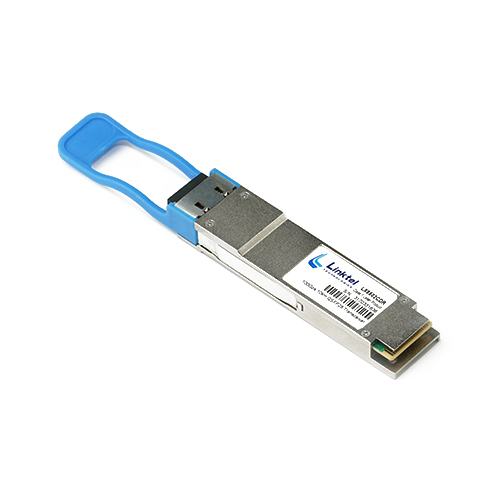 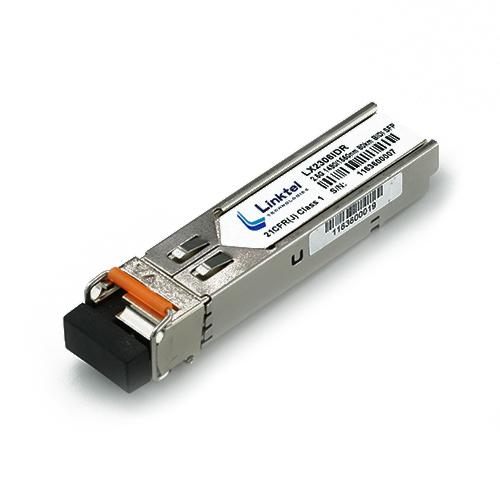 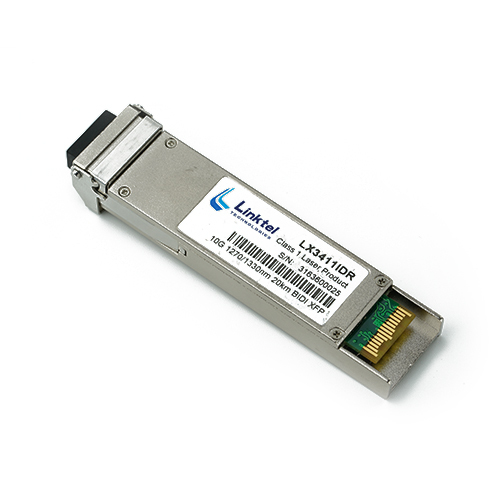 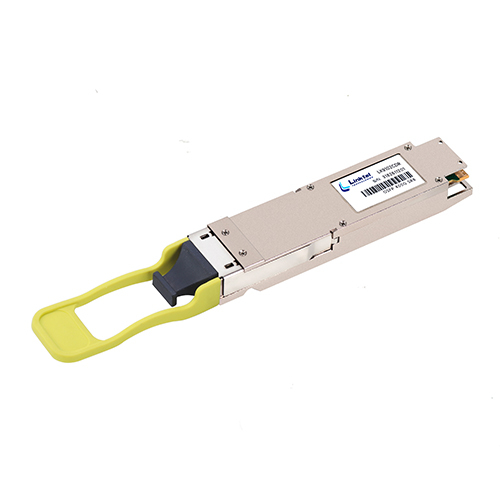 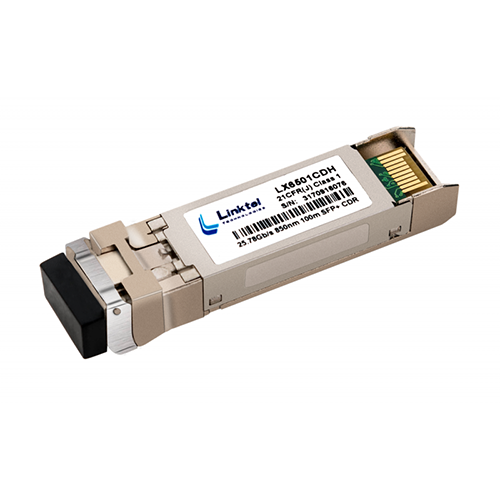 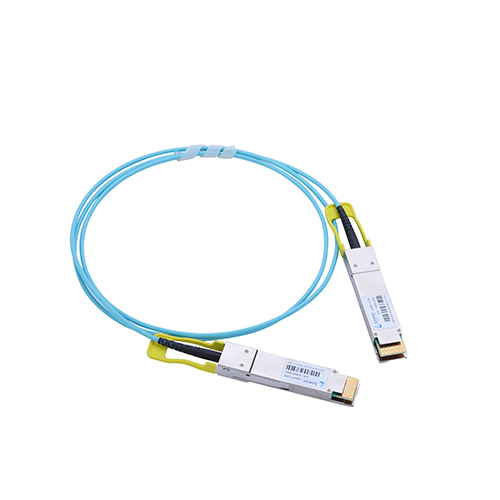 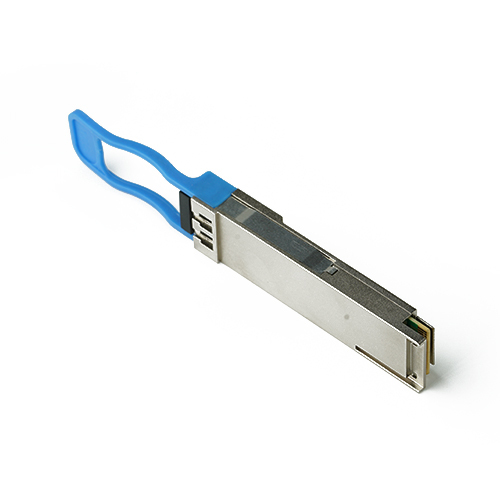 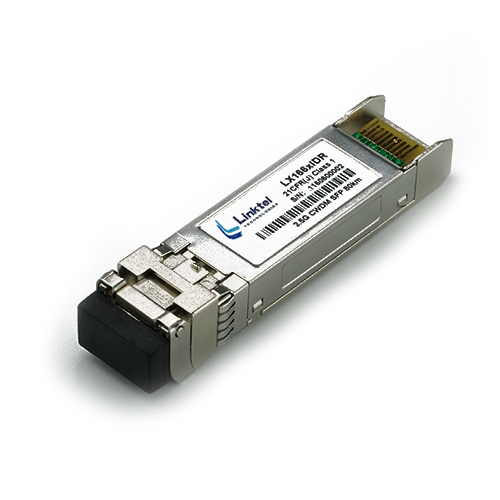 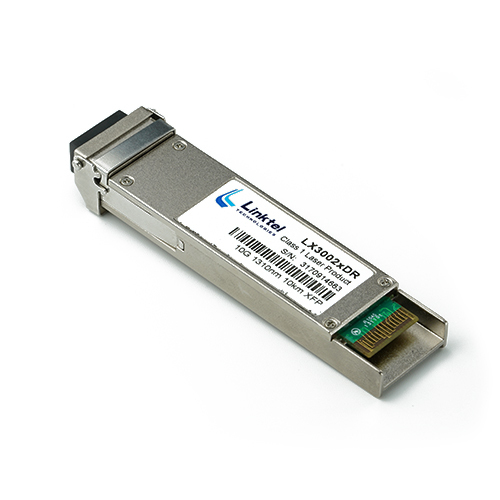 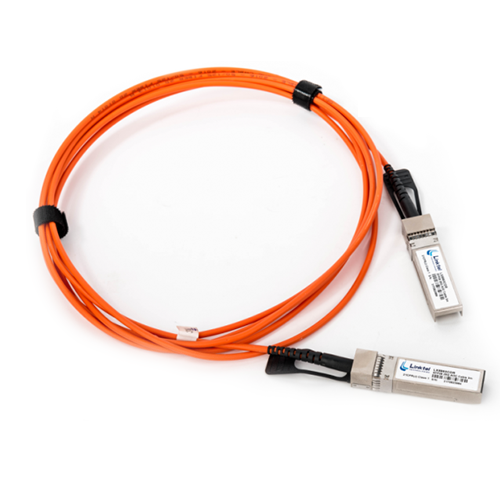 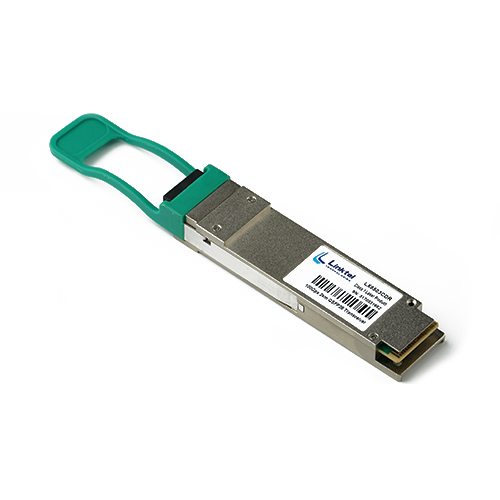 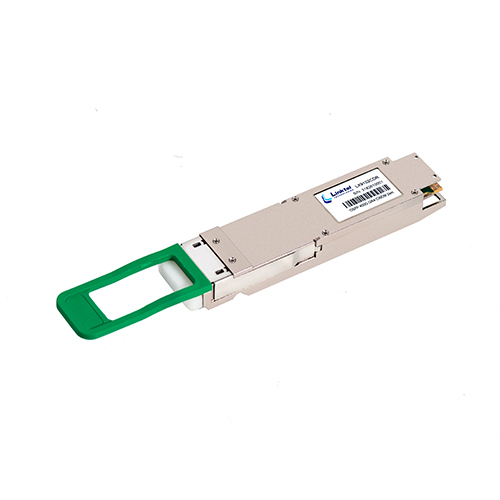 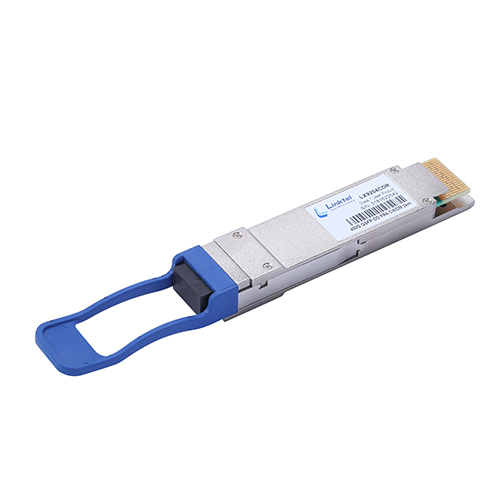 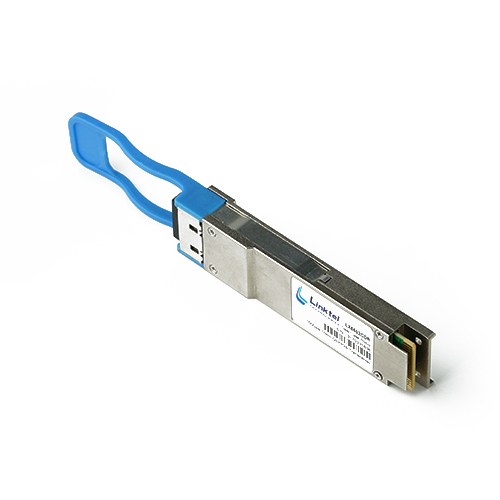 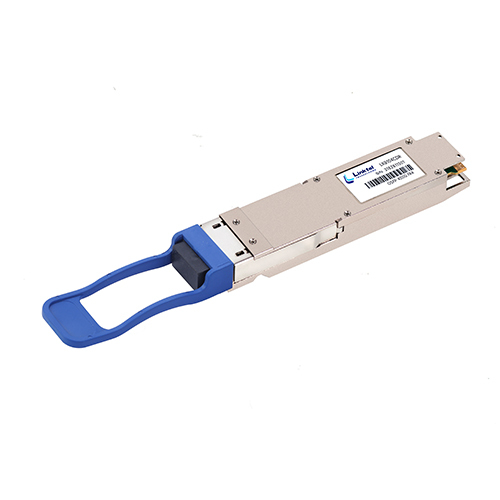 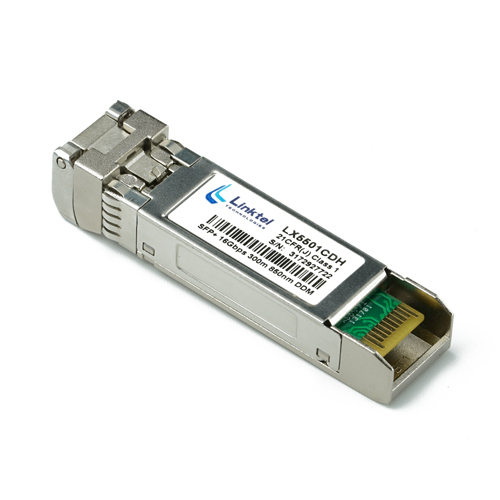 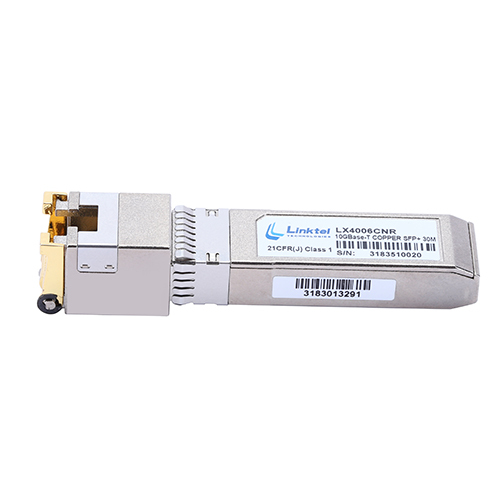 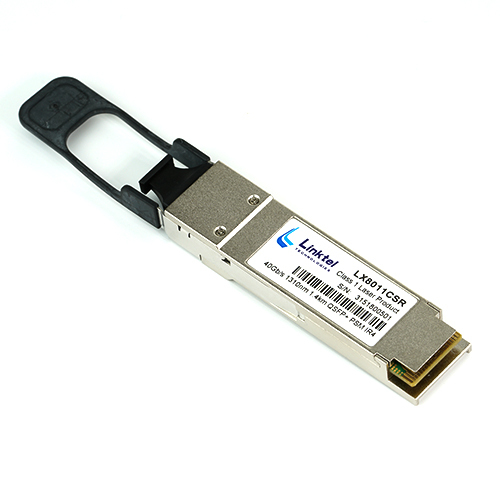 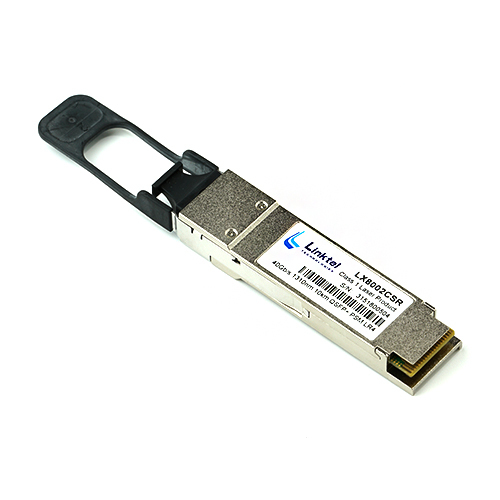 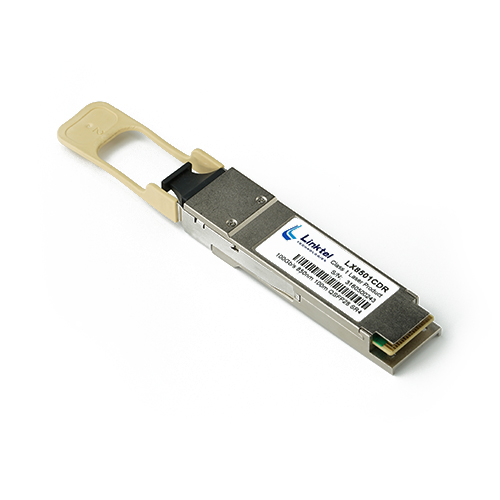 Linktel's 100G optical transceivers include SR4, CWDM4, LR4 series. 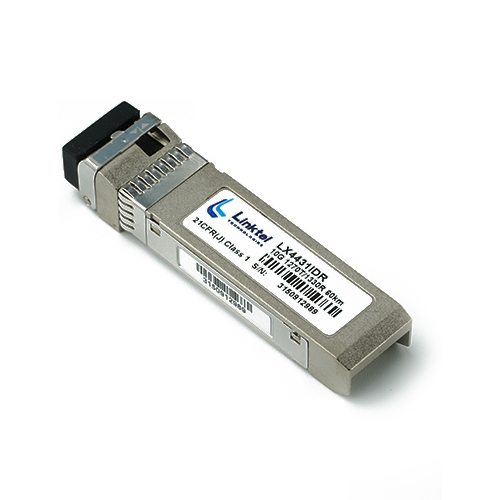 They use LC or MPO receptacles, with the features of IEEE802.3bm and SFF-8636 Compliant, MSA Compliant, Low Power Consumption, Small Size and High-speed. 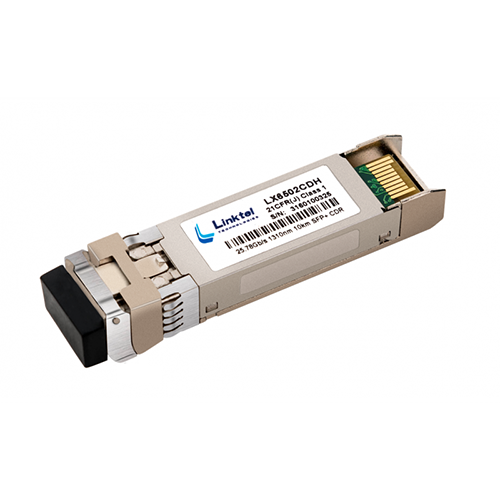 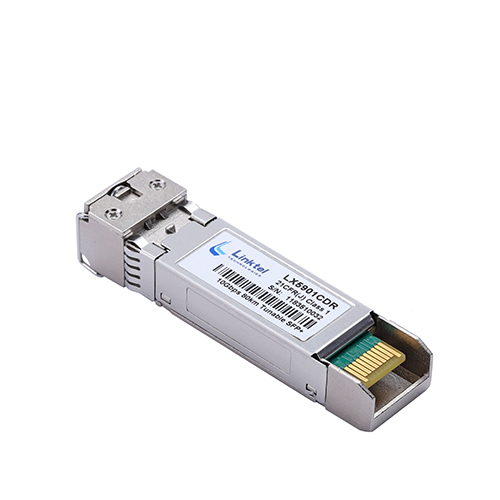 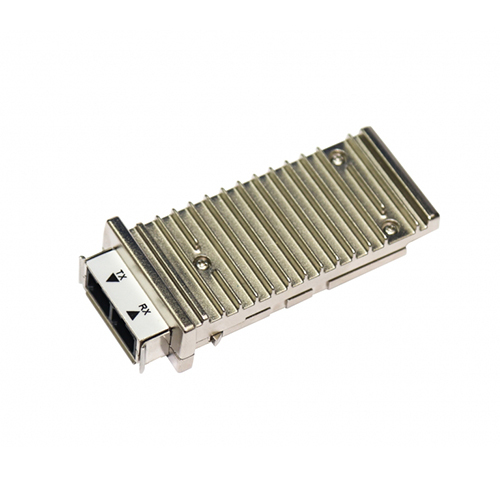 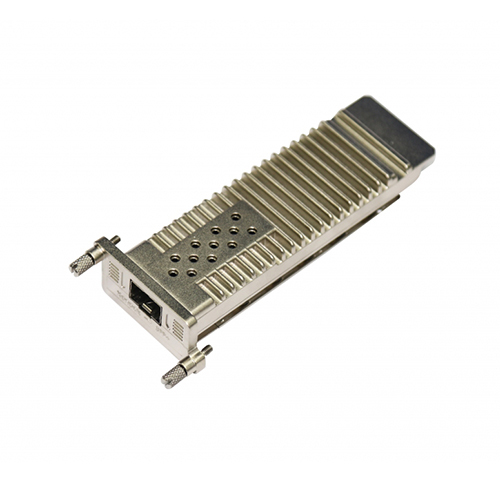 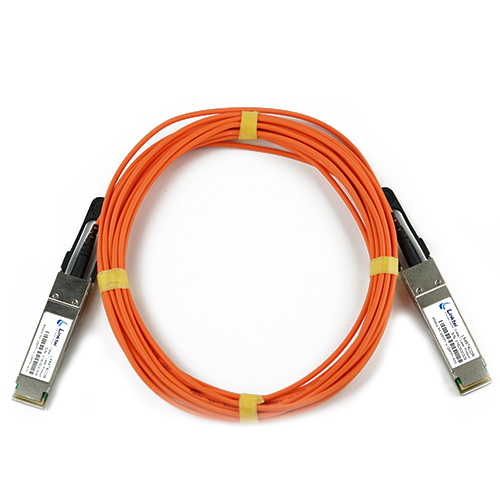 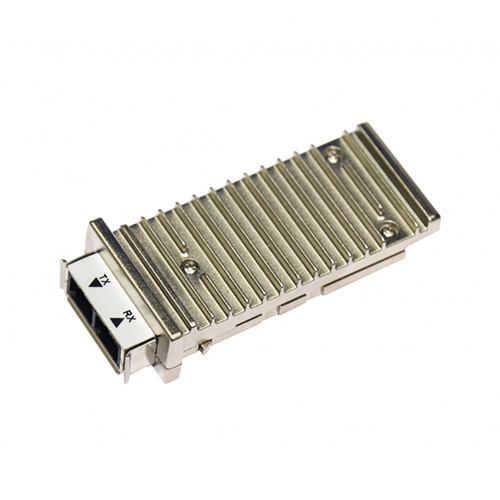 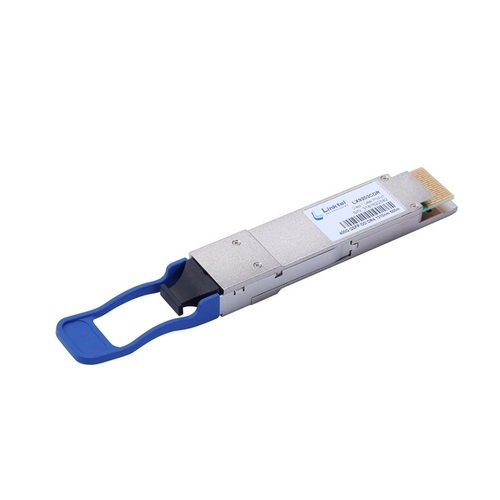 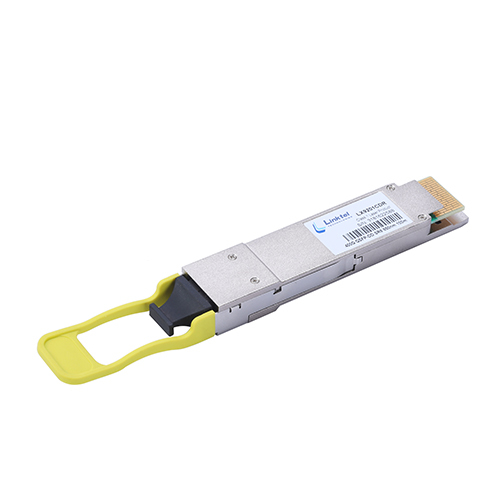 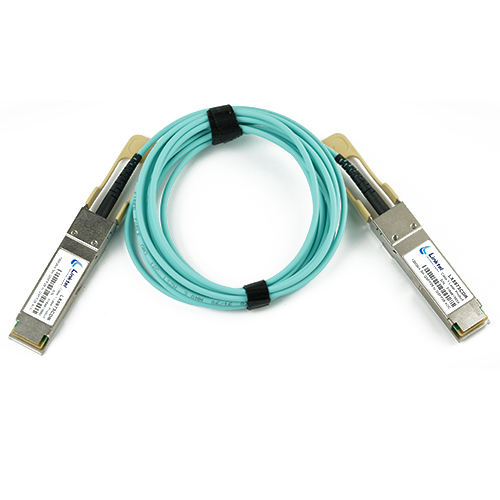 They are designed for applications of 100G Data Center Internal Network, Data Center Interconnection and Metro Network.